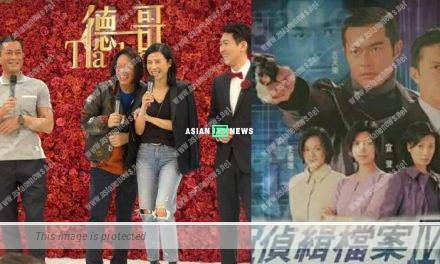 Hawick Lau and Yang Mi are divorced for 2 years? He is dating a wealthy woman? Hawick Lau (劉愷威) and Yang Mi (楊冪) are married for more than 4 years and have a daughter called “little sticky rice” (小糯米). Although rumours of their marriage crisis have been circulating around, but both denied it and the Chinese media pointed Hawick is dating a wealthy woman, Britney lately. 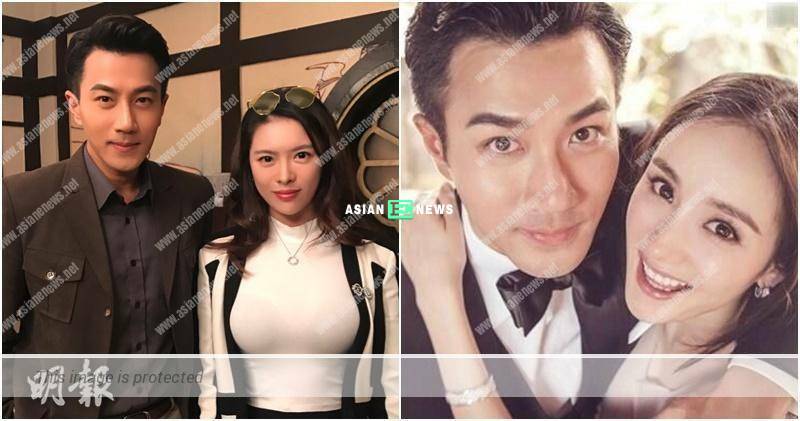 She also uploaded their photo and an insider exposed Hawick and Yang Mi were divorced 2 years ago in July but had deleted the comment lately. Looking back at the history, the last photo that both had taken was in last October. As for Britney, she had a good body figure and left a comment that Hawick was good looking. Checking on Britney’s Weibo account, she also took photos with many celebrities including Aaron Kwok (郭富城), Jeremy Lin (林書豪), Maggie Shiu (邵美琪), David Wu (吳大維) and Bruno Mars. Britney travelled in a private plane for holidays and training frequently and was living a relaxed life. 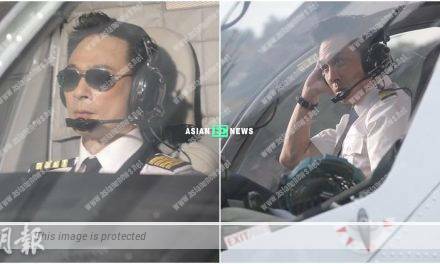 In addition, Hawick’s father, Lau Dan (劉丹) was absent during the mid-autumn festival for Come Home Love: Lo and Behold (愛‧回家之開心速遞) sitcom on 22nd September 2018, and TVB only explained that he had an urgent matter to attend to.